Your bounce house and water slide rental pros! Park rentals, backyard birthday party, family reunions, church events, school functions.. We've got you covered! Fully insured and ready to deliver the best inflatable rental experience at a great price! Great customer service, always striving to meet or exceed your expectations! We look forward to making your next event a hit! Click to Reserve Your Bouncer Now! 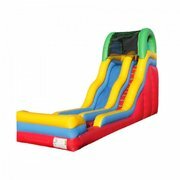 Bounce House, Moonwalks, Water Slides & other Inflatable Party Rentals are right here starting at $99 delivered! Some areas require delivery fee. Just Bounce AZ! 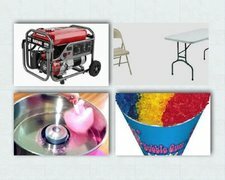 An Arizona Party Rentals Company. 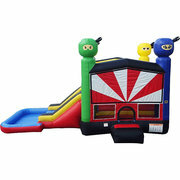 We offer a wide variety of services including Bounce House, Water Slide, Inflatable Combo Bouncers and more! We are your one stop shop destination for all your Backyard Rentals, Park Rental, Church Event, or next School Carnival. We provide Clean Safe Bouncers everytime and always on time! 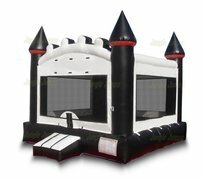 You can call it an inflatable moon bounce, bouncer, air bounce, bounce house, jumping castle, bouncy castle, jumper, moonwalk, space walk, space jump, bounce and slide, water slide, party bounce, or jumpy thing but whatever you want to call it let Just Bounce AZ deliver the fun in Phoenix the Valley of the Sun! 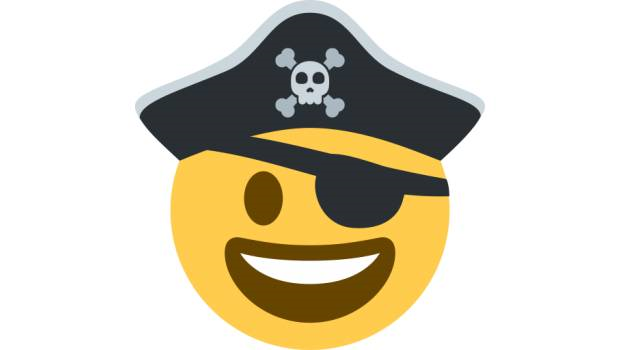 What other things do you offer? We deliver to most of Phoenix. Which includes and not necessarily limited to Glendale, Peoria, Phoenix, Scottsdale, Surprise, Litchfield Park, Avondale, Youngtown, Sun City, Mesa, Chandler, Tempe, Arizona. Some areas may require additional delivery charges. 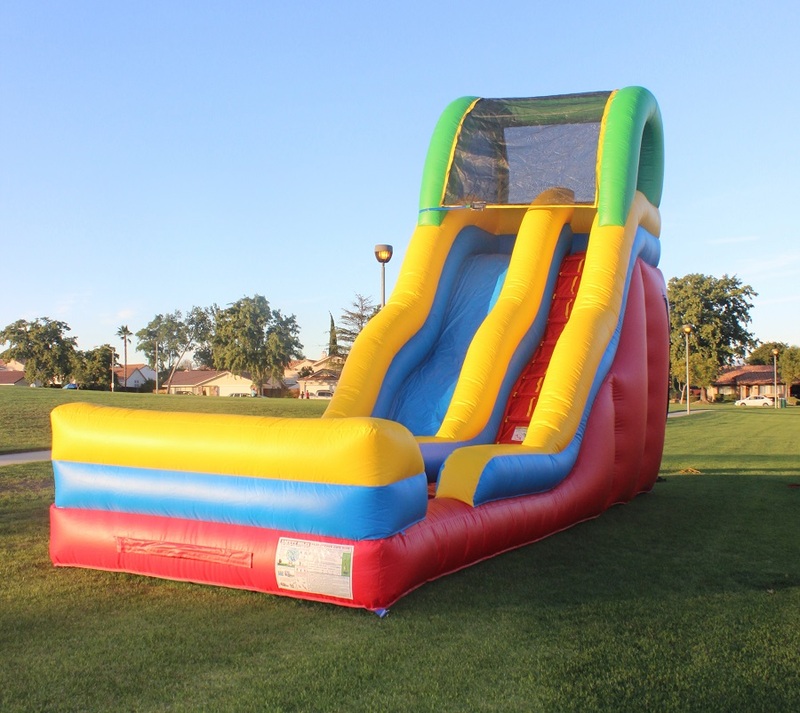 Just Bounce AZ is now delivering the fun in Phoenix and it's surrounding areas!